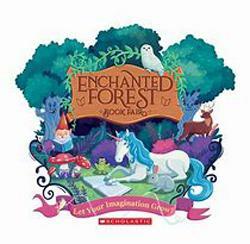 West Elementary will be hosting their Annual Fall Book Fair beginning Monday, November 12th and will be held through Friday, November 16th. Their Family Literacy Night "Once upon a Family Time" will be held on Tuesday, Nov. 13th from 4pm-6pm. The book fair will be open during that time as well. Please CLICK HERE to view the flyer with all the details. For the Spanish version of the book fair flyer, please CLICK HERE.